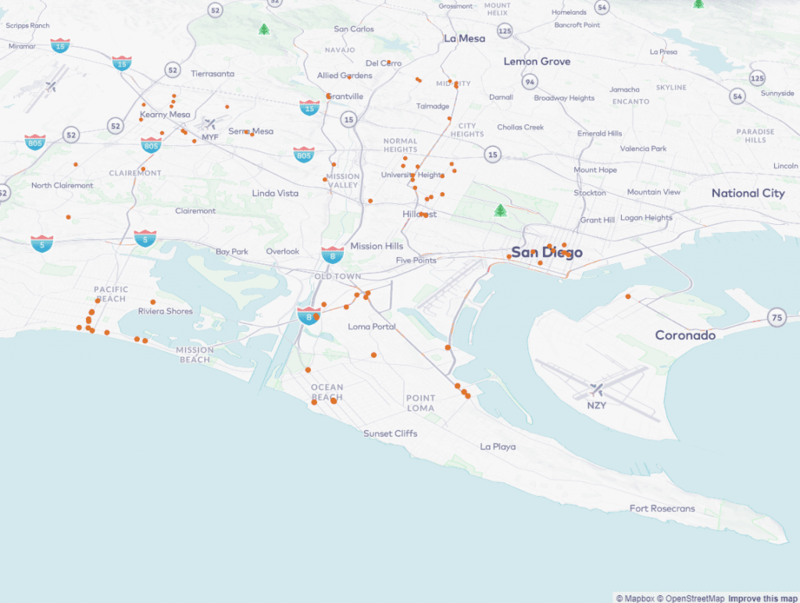 I’ve been into GIS along with all things spatial for a bit now, and there’s no doubt in my mind that Unmanned Aerial Vehicles (UAV) and GIS are the new dynamic duo. 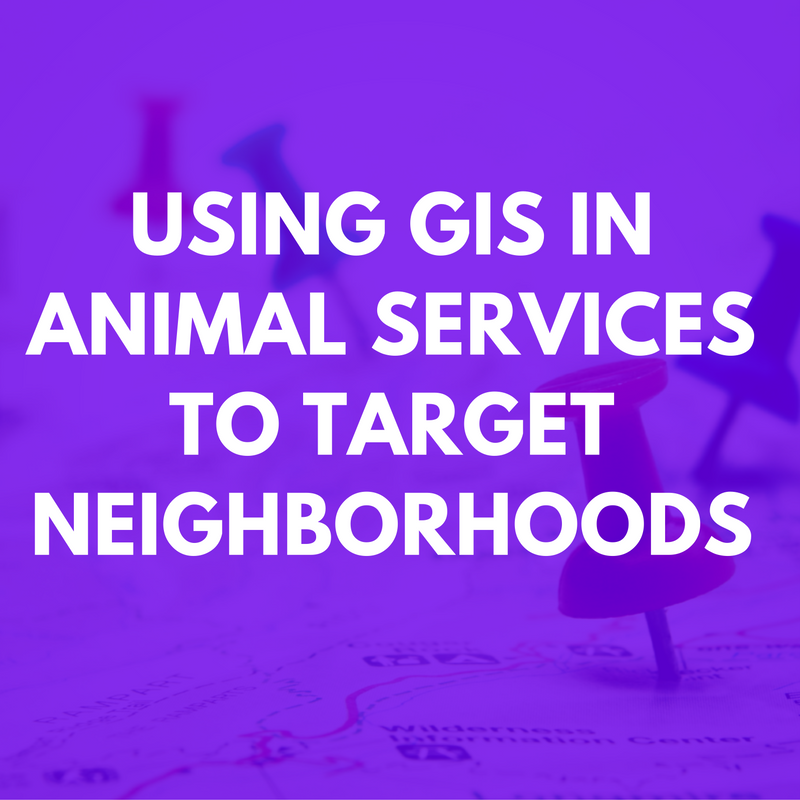 Using GIS in animal services can be a way to find specific areas and neighborhoods where targeted resources should be directed. 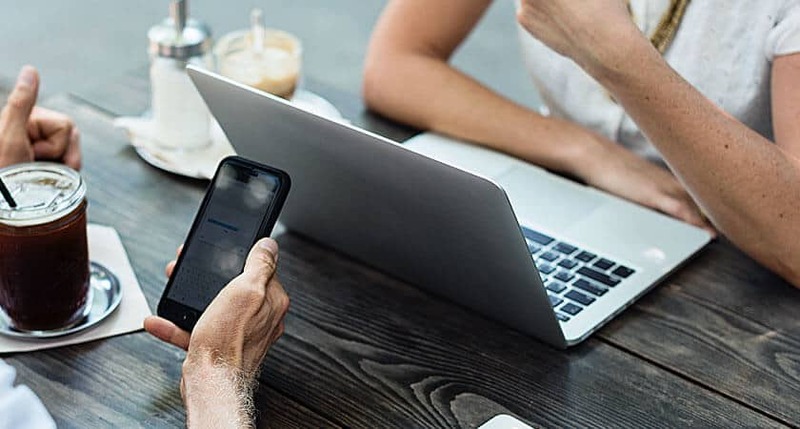 If you’re a Bakersfield small business owner, it may seem tough sometimes to keep up with the big box chains when it comes to technology and seemingly endless budgets. 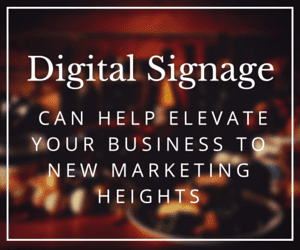 One advertising area, which in the past was expensive, included digital signage. 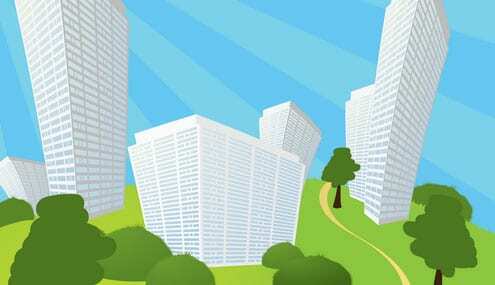 Businesses need to know that customer reviews are here to stay. 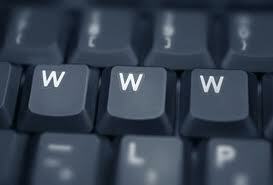 Keep in the know to keep your business relevant! 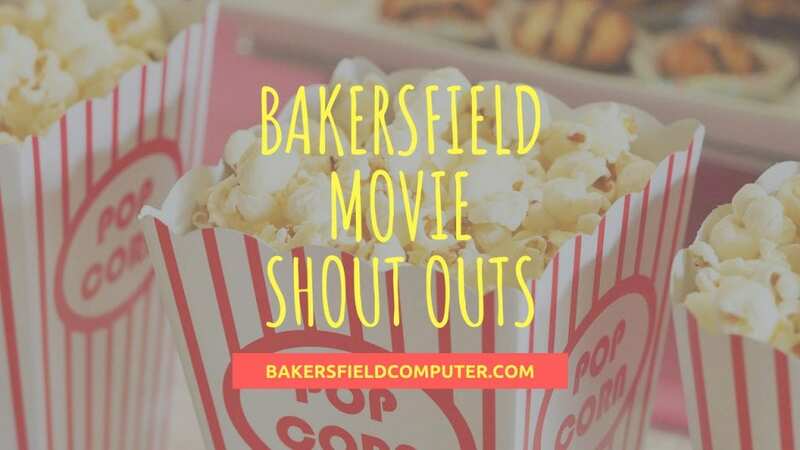 If you’re a Bakersfield nonprofit and offer technology services, there’s a good chance you can take advantage of the California Teleconnect Fund (CTF) to receive a 50 percent discount on selected telecommunications services. 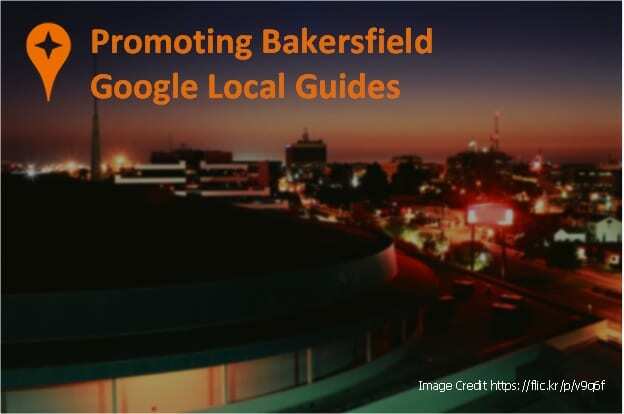 If you’re a Bakersfield business owner with a physical location, why not dabble in location-based marketing such as Deals within FaceBook Places? Especially because of this writing, mobile is the hottest thing since the internet. I found my restaurant and it doesn’t even serve food! Its taken many years, but I’ve found my restaurant, and it doesn’t even serve food! And not only that, Bakersfield doesn’t have one yet! So what the heck am I talking about? 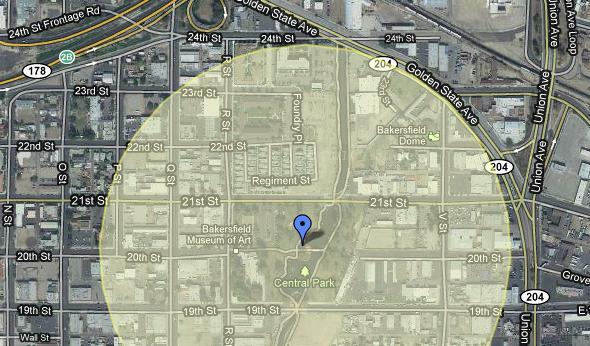 I think Bakersfield is well overdue for a community technology center (CTC).